Diego Costa has returned to Chelsea in a bid to return to first team action, according to reports. The Brazilian born striker has failed to return to training since the summer break after desperately trying to force a move back to former club Atletico Madrid. 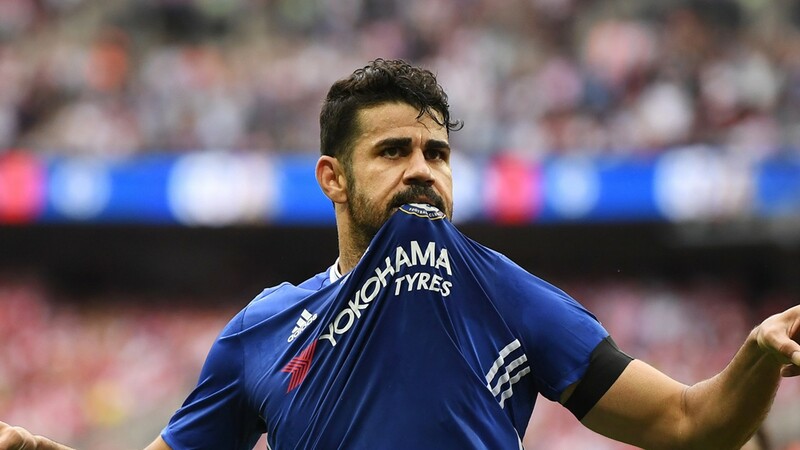 A fine for going AWOL, plus several warnings and a request from Atleti for him to return to Stamford Bridge has failed to work, with Costa’s current footballing future uncertain. This comes after Costa was told by Italian coach Antonio Conte that he would not be needed for the coming season and that a move back to Atletico Madrid would be more likely. Atletico are unable to sign players until January 2018 and whilst they attempted to buy him and then loan him out – that failed, leaving Costa in limbo until at least the New Year. Now with the World Cup next summer and Costa’s desire to make the Spain squad – it has been reported that the former Rayo Vallecano man has returned to London to participate in training at the English club. One thing is for certain, he will not feature in the Champions League for Chelsea if he returns after being left out of their Group Stage squad, however, this does leave it open for him to feature for Atletico if and when he makes a future move.